In 2019, we'll be celebrating our 18th season of bringing local farmers and the community together! With over 55 unique vendors, live entertainment, community information, kid’s activities and more, this is the place to be in Renton. These sponsors directly support the Renton Farmers Market and help us continue to provide locally-grown, healthy foods to the community. Why Sponsor the Renton Farmers Market? Show your support for the community and local farmers! The Renton Farmers Market is a collaborative effort of Piazza Renton and the City of Renton, with support from private sponsors and community contributions. The Market is a member of the Washington State Farmers Market Association, and Puget Sound Fresh. For more information about the Renton Farmers Market, call 425.430.7214. King Conservation District (KCD) is a natural resources assistance agency authorized by Washington State and guided by the Washington State Conservation Commission. Our mission is to promote the sustainable use of natural resources through responsible stewardship. A five-member Board of Supervisors is responsible for overseeing all KCD programs and activities. Since 1949, KCD has been helping the people of King County manage their natural resources. KCD staff educate landowners, schools, scientists, consultants and agencies in how to recognize problem situations and how to avoid creating them. KCD also provides technical assistance in solving their problems. KCD promotes conservation through demonstration projects, educational events, providing technical assistance and, in some cases, providing or pointing the way to funds which may be available for projects. KCD has no regulatory or enforcement authority and only works with those who choose to work with KCD. All landowners within KCD services area boundaries are entitled to free information and technical assistance for water quality protection, wildlife habitat enhancement, farm conservation plans, soil and slope stability information, native plant products, manure match information, volunteer opportunities, stream restoration/enhancement assistance and many other natural resource topics. KCD works hand-in-hand with the local office of the Natural Resources Conservation Service (NRCS). The NRCS provides technical assistance to KCD, conducts training sessions for KCD personnel and develops the practices and standards which KCD uses to develop and implement projects. For the past 8 weeks, you may have seen some very focused and determined children walking around the market with clipboards and pencils in hand and wondered what they were up to? They were participating in our Kid's Passport program - activities that were designed to educate and excite kids about the farmers market and the importance of fruits and veggies. 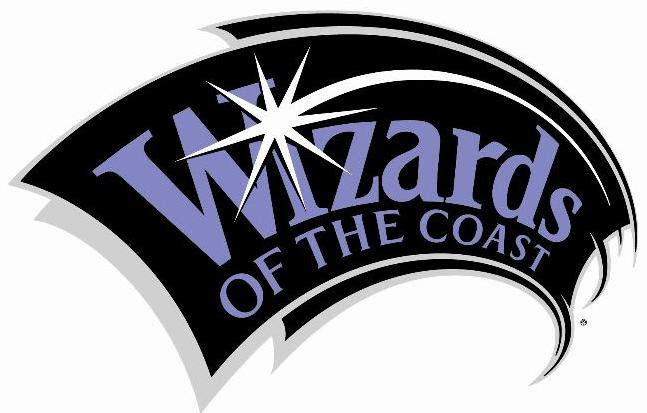 We have to admit, as excited as they may have been about the activities, they were equally excited about the amazing prizes our friends over at Wizards of the Coast donated for completing each activity. Wizards of the Coast is so much more than their games (such as Magic: the Gathering, Dungeons & Dragons), they are a great asset to our community, donating volunteer time and products to support a wide variety of causes in Renton. We are so thankful to have their support of the Renton Farmers Market! 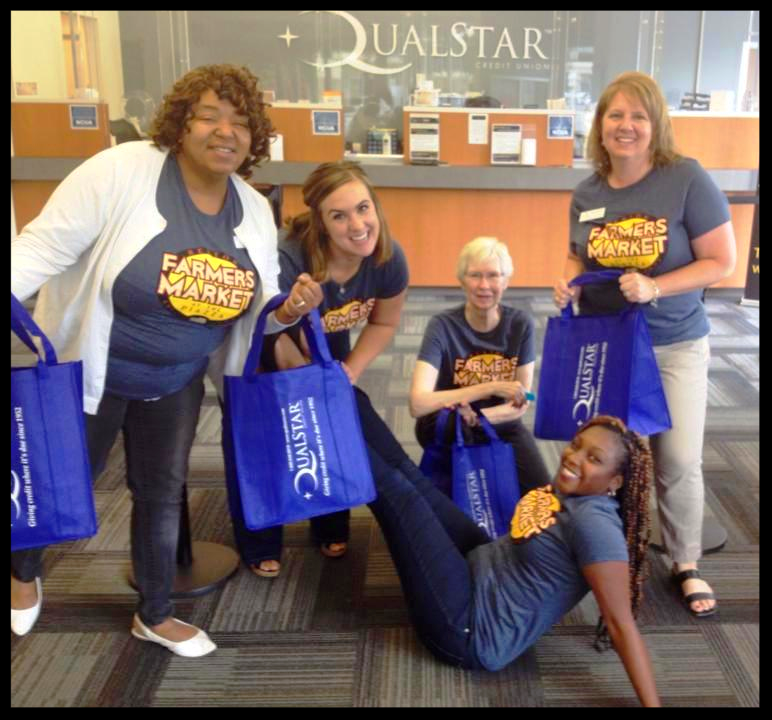 Qualstar Credit Union is now one of the leading credit unions in the state, with seven (7) branch locations throughout the Puget Sound region. " We recognize the realities of life and money, and appreciate what it means to work and save to give your family the kind of life you'd like them to have. We relate to our members not simply in terms of what they need, but in recognition of who they are - honest and hard-working." At the heart of Qualstar is nothing less than being true to the ideas of what a credit union should be about - finding ways to improve members' lives. Whether it's simply knowing our members' names when they walk through our doors, showing them how they can save money on their loan payments, or helping them rebuild their credit - they should always know that their best interest is our best interest. "Simply put...we're not here to make money, but to help our members make better use of theirs. We work hard to live up to that every day." Thank you to our Market Day Sponsor! 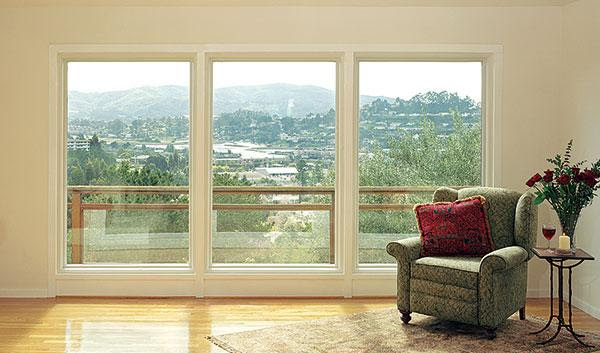 Renewal by Andersen® of Seattle is the Northwest region's only authorized source for quality Renewal by Andersen replacement windows and Andersen patio doors. We are fully committed to improving the homes of our neighbors. We live here, too! We drive to work through the towns and neighborhoods where we work, and understand the unique challenges facing homeowners in our area. That is why we offer a wide selection of durable, stylish, energy-efficient windows and doors that can withstand our wet and wild weather. We make it easy and affordable to improve the value of your home with Renewal by Andersen windows, the replacement windows homeowners prefer for beauty and superior performance. Call (206) 777-0954 today to schedule your free in-home consultation in Seattle, WA. Or fill out our convenient online request form and we'll contact you. CarMax is the nation's largest retailer of used cars and for more than 20 years, has made car buying more honest, transparent and stress-free by offering a no-haggle, no-hassle experience and an incredible selection of vehicles. CarMax continues to revolutionize the car-buying experience through customer-focused technology innovations. Approximately 90% of CarMax purchasers start on CarMax.comor the CarMax mobile app. Customers can browse CarMax's nationwide inventory of nearly 50,000 vehicles, hold a vehicle for a test drive, schedule an appraisal, and even get pre-qualified for financing before visiting the store. CarMax opened its doors to Renton in November of 2017. Support those who support your Renton Farmers Market, and visit them next time you are in the market for a vehicle! Welcome to Plum Tree Park Apartments! 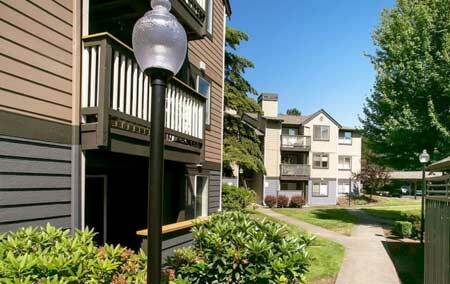 Plum Tree Park apartment homes is located in Renton, WA. We are just minutes from all that Seattle, Bellevue and Kirkland offers, with easy access to I-5, I-405 and Highway 167. We are conveniently located within walking distance to Fred Meyer, Safeway and much more (including the Renton Farmers Market)! The Landing is 5 minutes away where you'll find Target, Red Robin, Movie Theatre, Pet's Mart, LA Fitness, Lowes, Jimmy John's and much more! Yes...Starbucks is nearby too! Call or stop by today to take a tour! 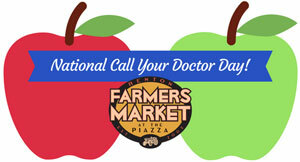 Join us June 12th for fun giveaways and information to help us celebrate "National Call Your Doctor Day"
Total health takes teamwork. Our coordinated care teams work with you - and each other - to help keep you healthy. And that's important - because something as simple as having doctors and specialists who talk to each other can speed up your care, improve your treatment, and let you focus on living your life. Staying healthy should be easy. With the right team, it is.